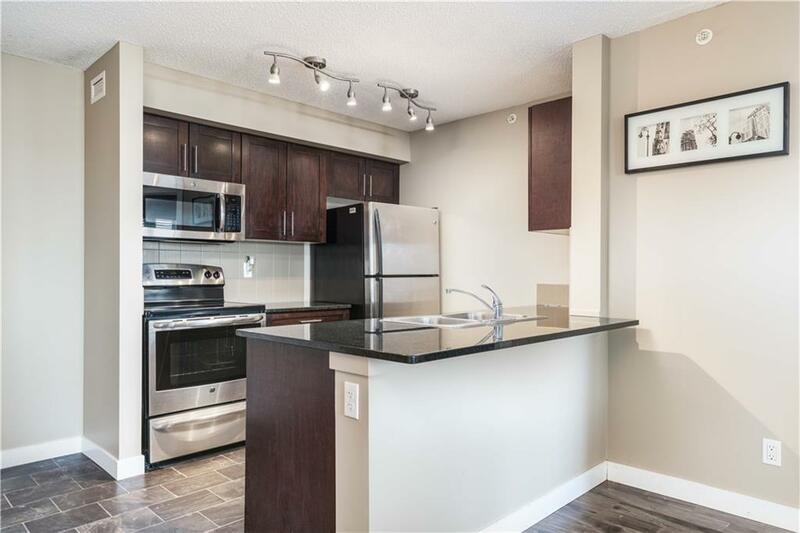 Open House Sat & Sun April 20 & 21 2019 3 - 5 p.m. If only Houses could talkThis top floor, 2 bedrooms condo would sing the praises of its owners, very well kept throughout. 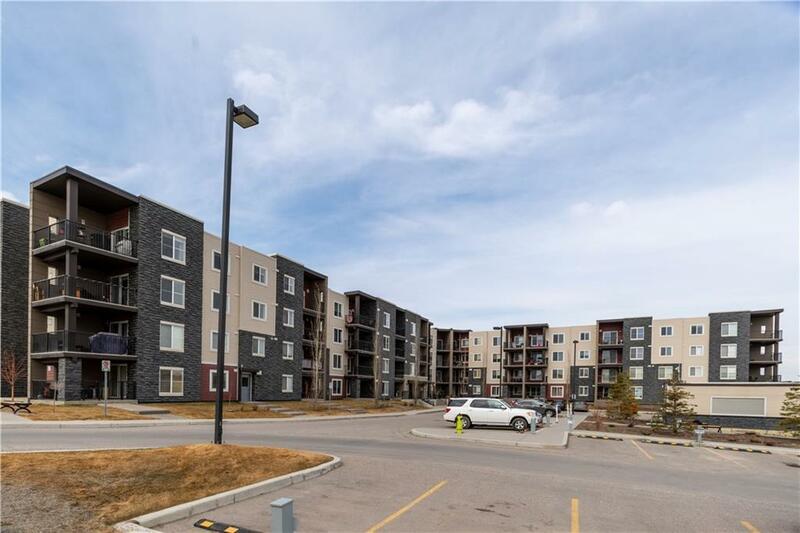 Whether you are lazing on the Balcony enjoying the magnificent views of the peaceful surroundings or relaxing in the living room with that special someone, this Condo unit will embrace your heart. 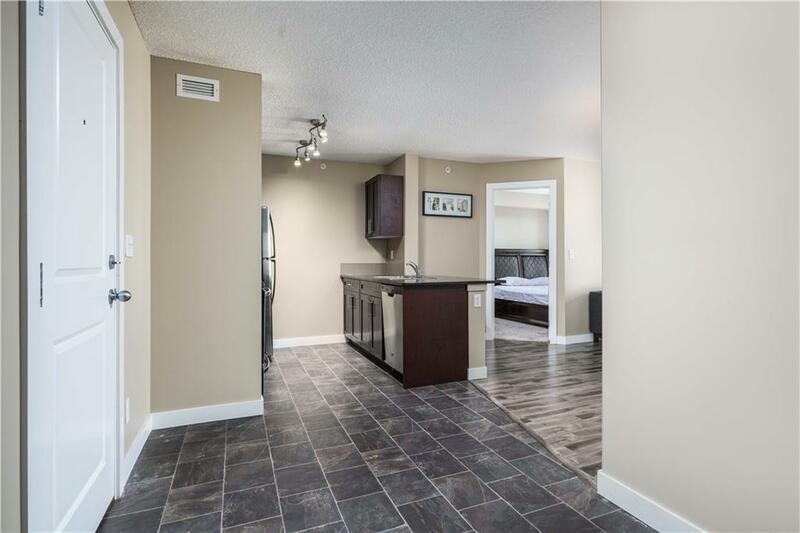 The main floor features are absolutely wonderful, large living room, laminate flooring, spacious kitchen, dining room, in suite laundry, conveniently located two bathrooms and of course the Den / office. The bright Master Bedroom is serviced by a large closet and ensiute, the second bedroom is strategically located and it's coupled with a large closet. 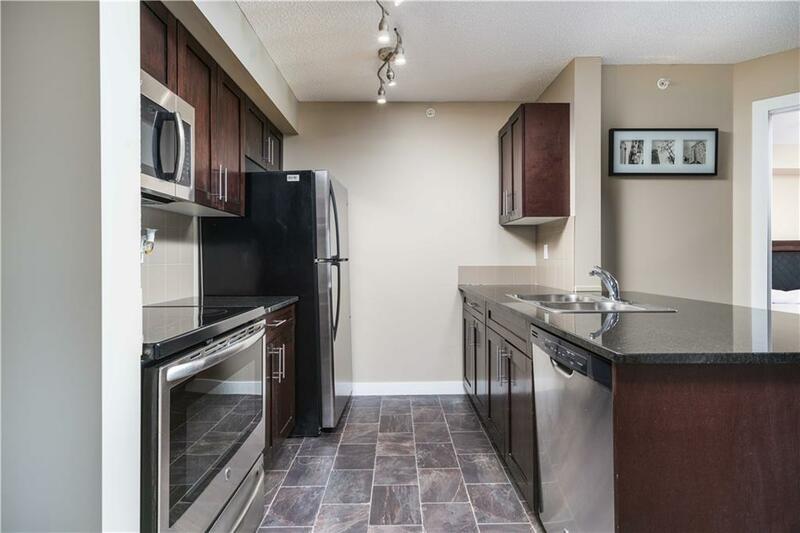 This condo has everything you could want including parking stalls / visitors parking and elevator.